Home / SkinCare / Martina Gebhardt Ginseng Skin Care. 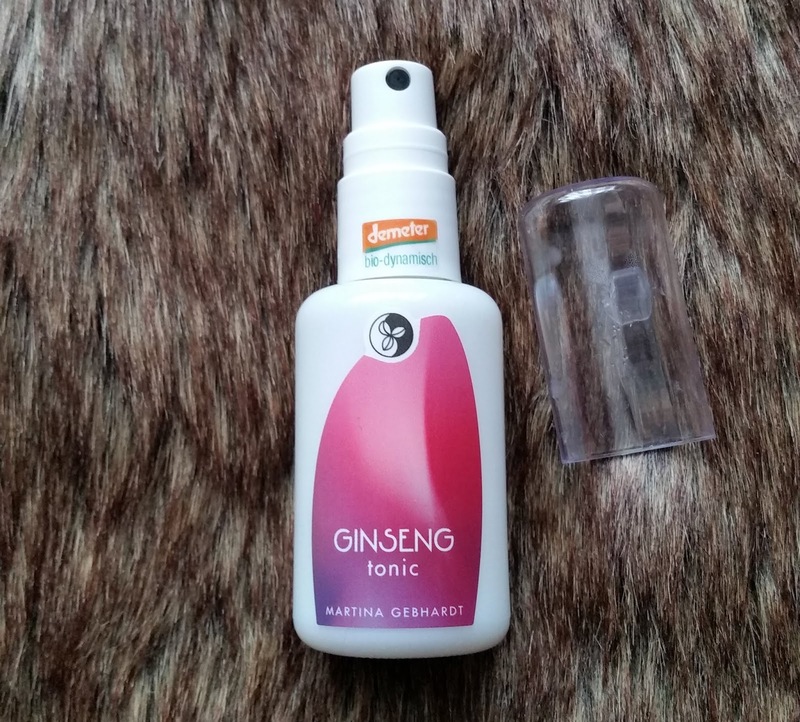 Martina Gebhardt Ginseng Skin Care. 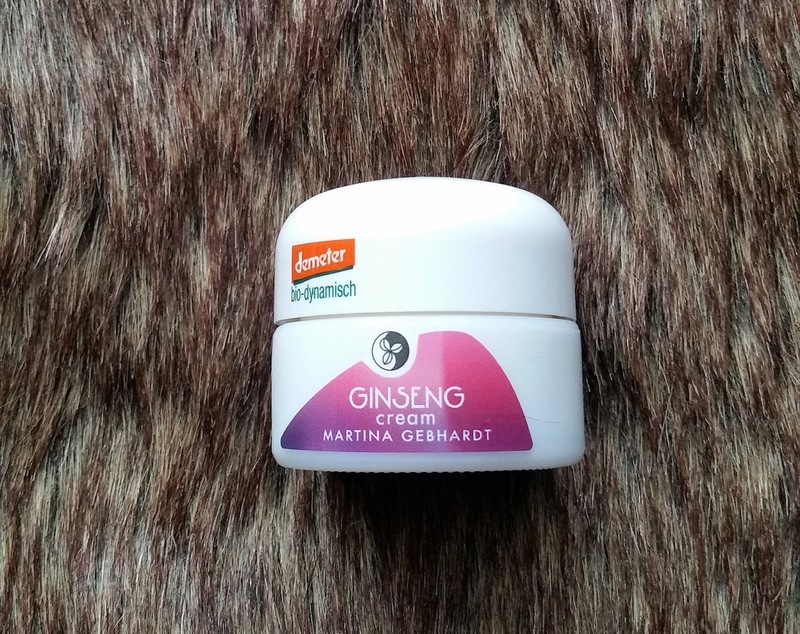 The Martina Gebhardt Ginseng Skin Care is ideal for 30+ skin to recharge and energise the whole complexion. Formulated with skin-loving vitamins and revitalising plant extracts, each skincare product boosts regenerative skin turn over, whilst improving elasticity and hydration levels. The restorative complex brings harmony and balance to tired or dull skin, whilst also being those products to reach for when your skin is generally looking unhappy and you want to pamper it. The Martina Gebhardt Ginseng Trial & Gift Set contains four products for you to experience this exclusive skincare brand without fully committing to buying the full sized versions. The skincare set features a 4 step skin routine that is easy to follow and each product works in harmony with each other to boost their own skincare properties. 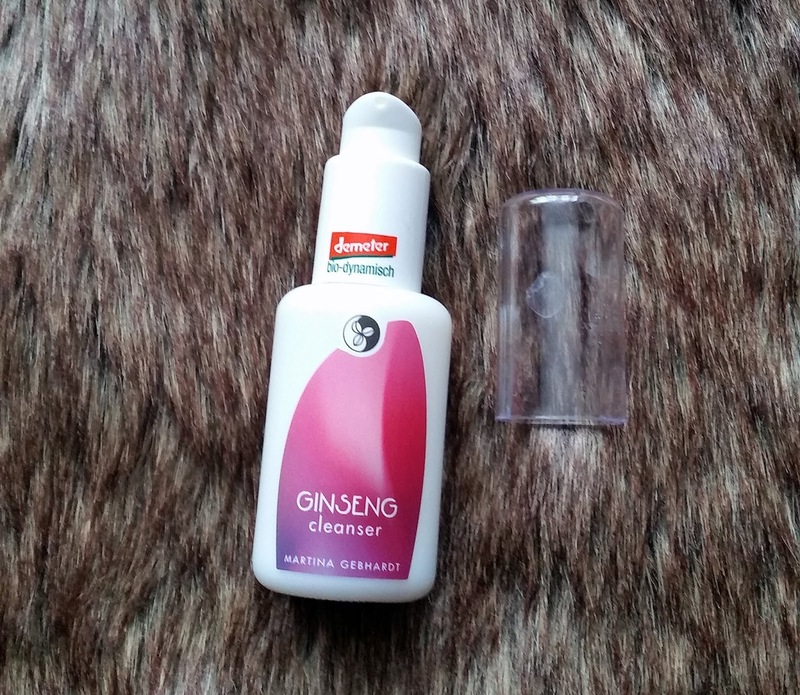 The Ginseng Cleanser is situated in a pump bottle that you distribute out the desired amount onto damp skin. Working the creaming cleanser into the skin with circular motions it gently cleanses deep down into the pores to rid the skin of any impurities. I really like the texture of this cleanser, its like a cleansing balm and cream cleanser combined. You can rinse off using a cloth or using your hands and you will notice the water will turn milky. Skin is left thoroughly cleansed without being stripped of its essential moisture and feels silky soft and supple. Spritzing the face after the cleansing stage the Ginseng Tonic boosts the cleansing process by using known skincare ingredients that refine pores, boosts firmness, and balances moisture. Shaking the bottle and pressing the spray head, the unique herbal blend of witch hazel, ginseng and linden extracts refresh tired skin and revitalise the complexion for your day ahead. I love how the formula instantly refreshes the skin, without leaving skin feeling tacky or sticky, and is a great product to use if you need an extra boost midday. 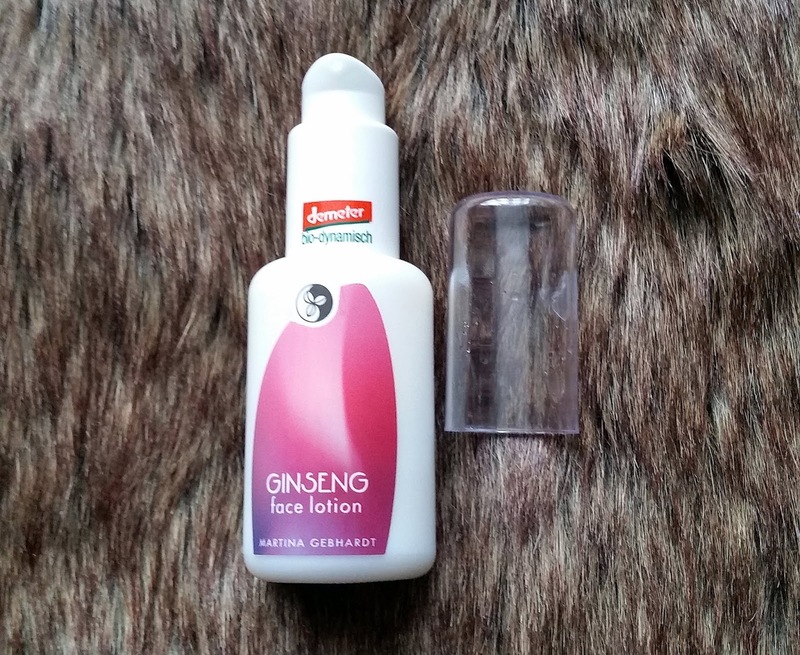 The Ginseng Lotion is your light lotion to use if you are not a fan of heavy or rich creams, but you are still wanting that hydration boost. Light in texture it instantly glides over the skin, before absorbing quickly leaving no trace. Skin feels hydrated and smooth, whilst the botanical's in the formula work to regenerate and balance the complexion. A lovely lotion to reach for when the climate is hot and you don't want to compromise skin by applying lots of products. The Ginseng Cream is your rich cream to apply when your skin is calling out for some nurturing and important care. The vitamins and botanical's deliver and work to maintain vitality, improve elasticity, and boost and ensure stable moisture levels for the skin. Thick in texture, you only need a little of this cream that applies easily, before leaving skin balanced and looking brighter. The cream would be ideal to use in the winter months when essential moisture is being lost from the skin because of central heating and the colder weather. I was really impressed on how each product forms a uniformed skincare routine that can be easily followed and isn't too time consuming. 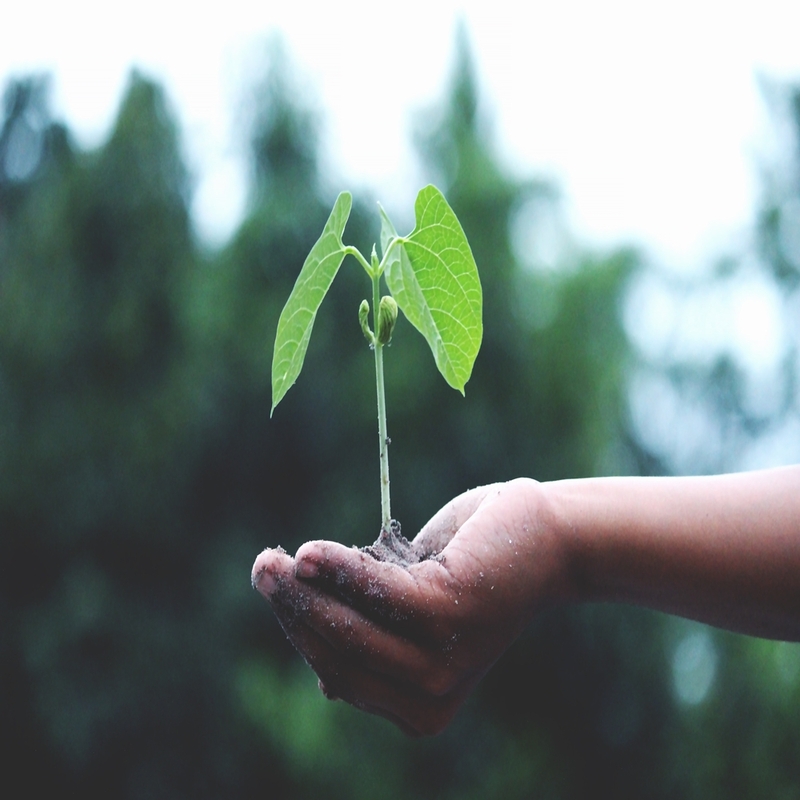 The products work extremely well and the natural scent also influences your well-being when being used, giving them an appeal so you will keep going back to use them. 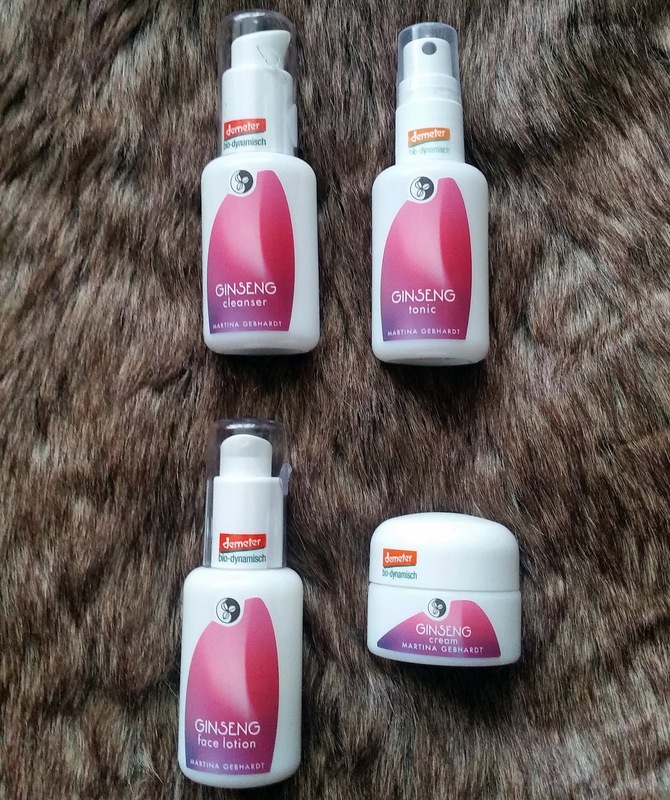 Martina Gebhardt provide a range of natural skincare products for all skin complaints and skin types, your skin and complexion will thank you when used! X Neil.